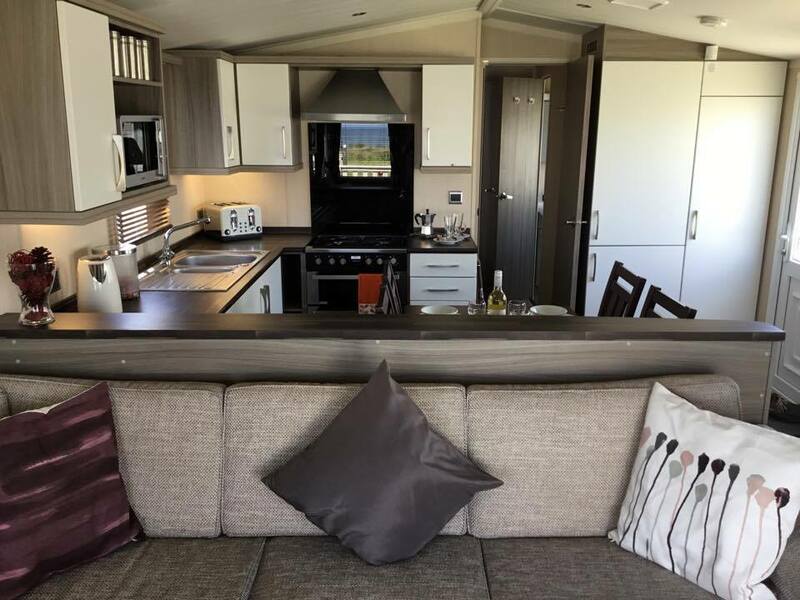 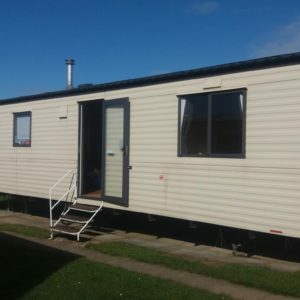 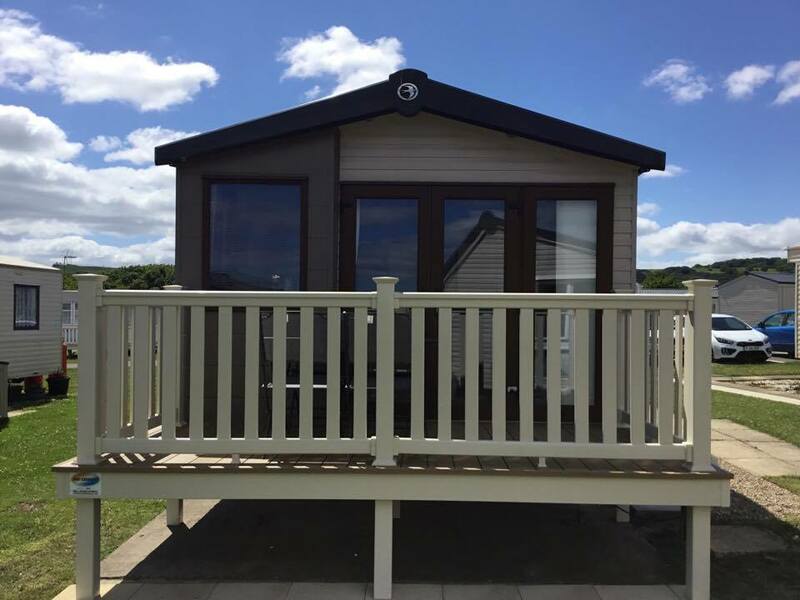 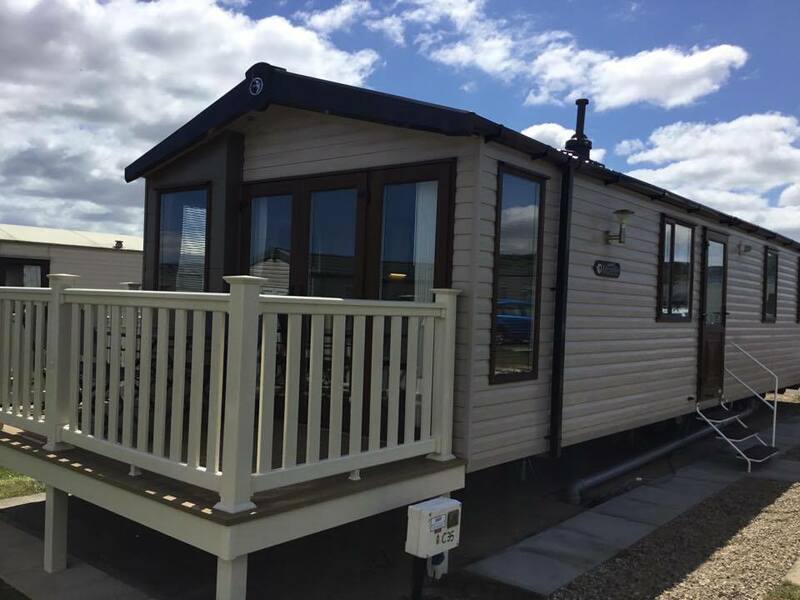 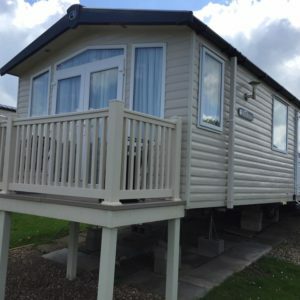 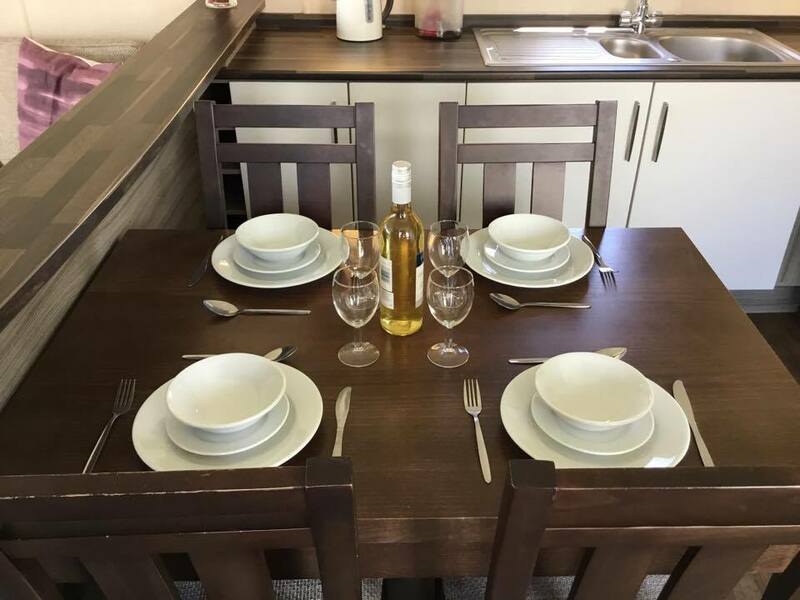 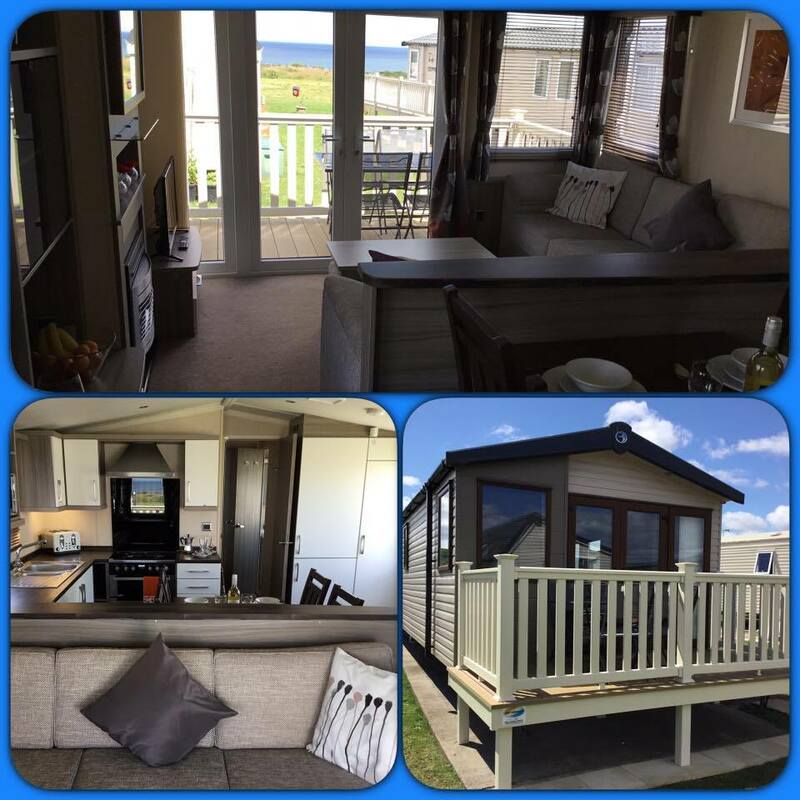 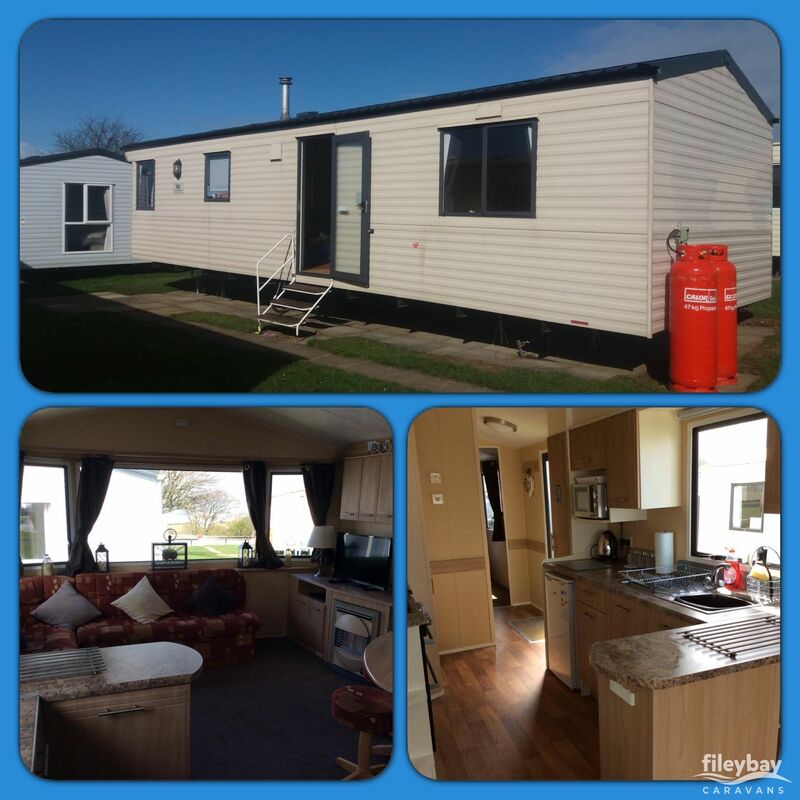 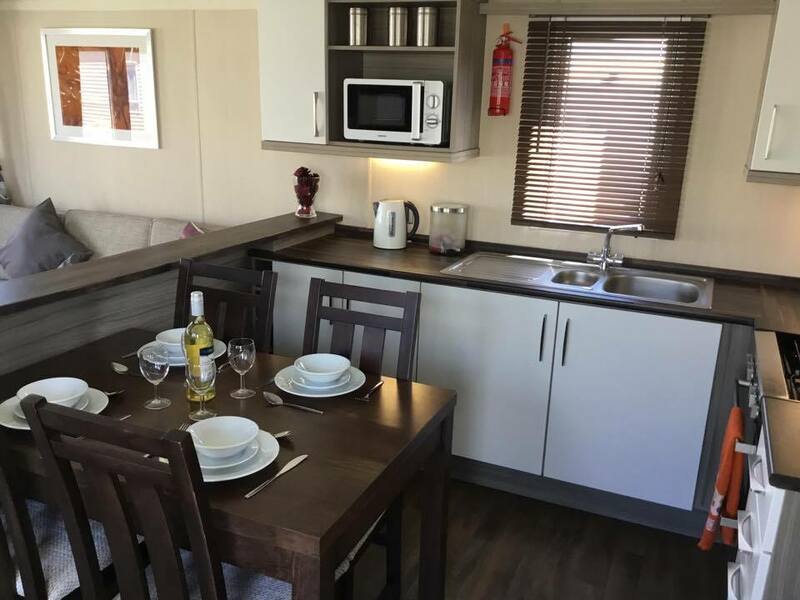 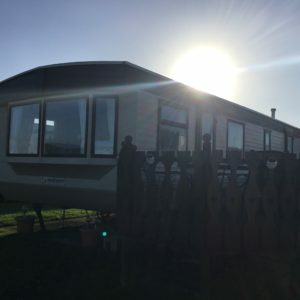 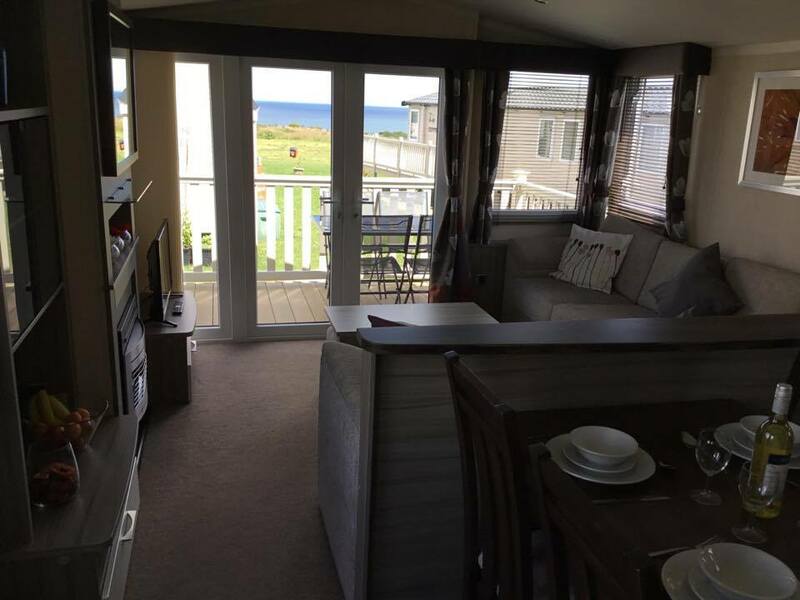 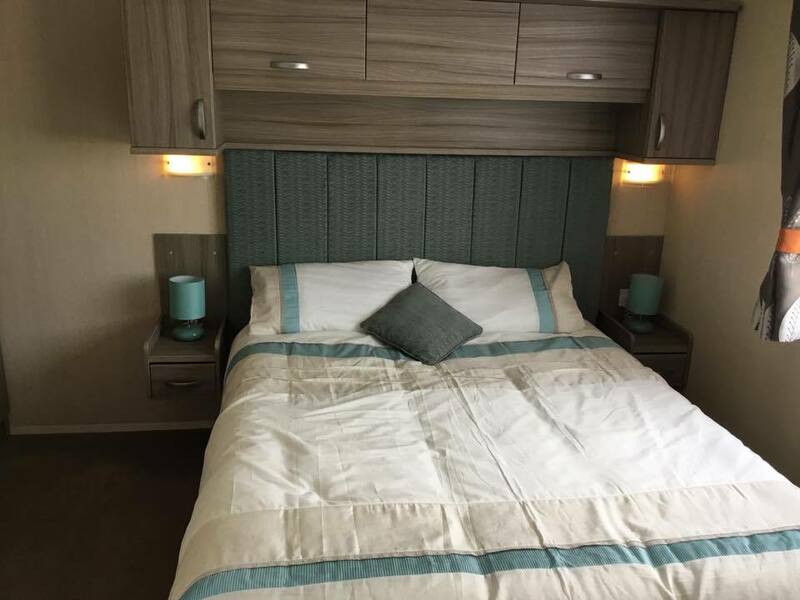 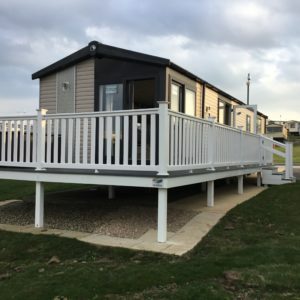 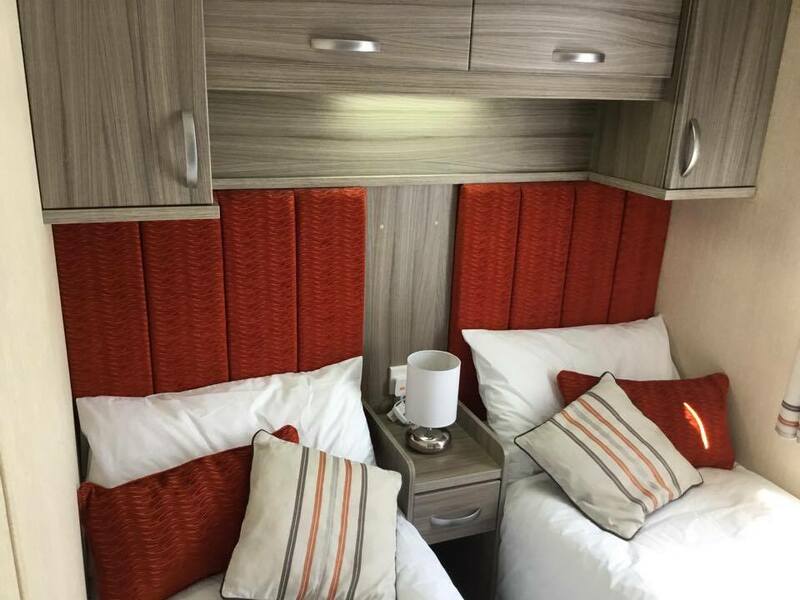 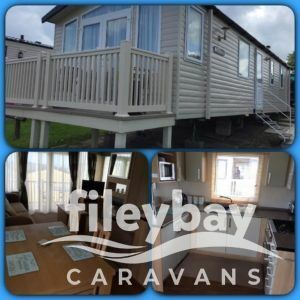 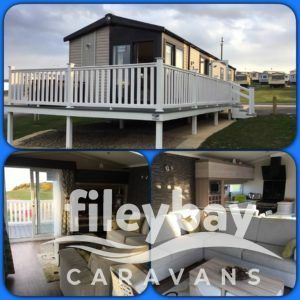 Here is our Swift Moselle, sited on Reighton sands holiday park. 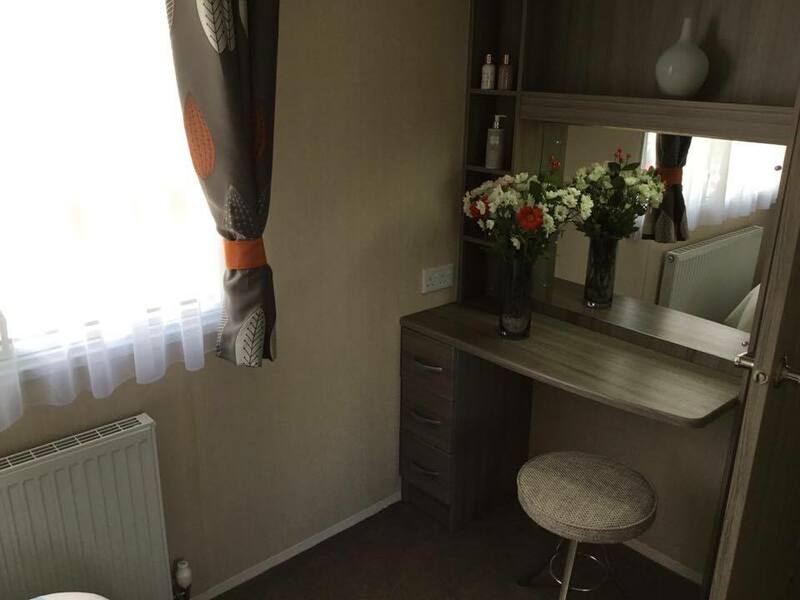 – 1x Twin single bedroom. 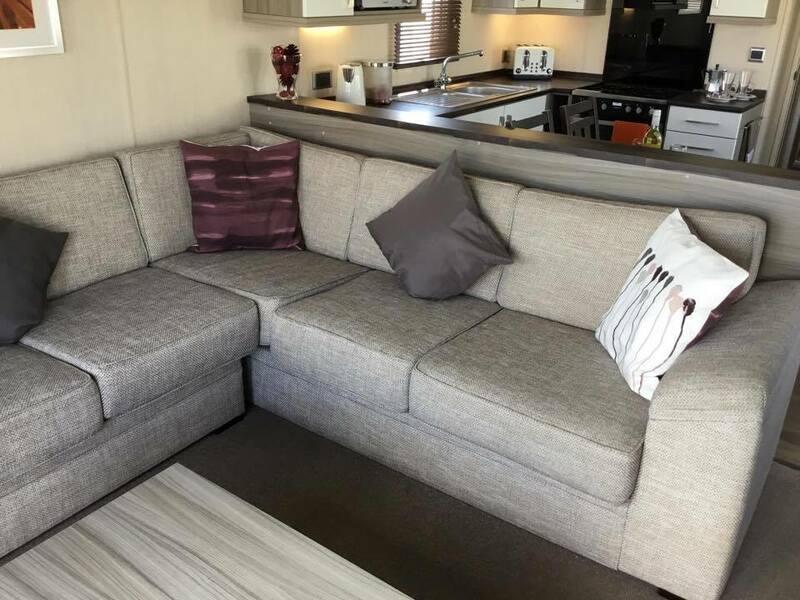 – Pullout sofa-bed in the lounge. 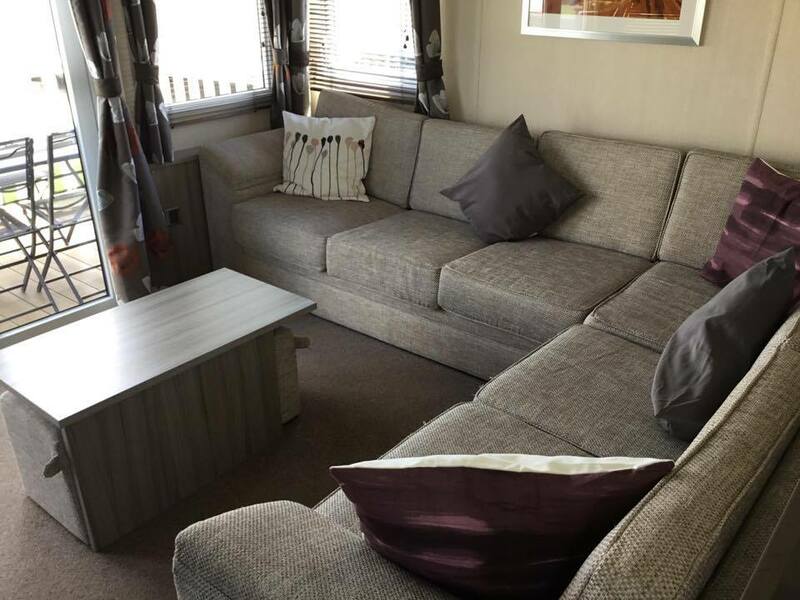 – Luxury carpet with underlay throughout. 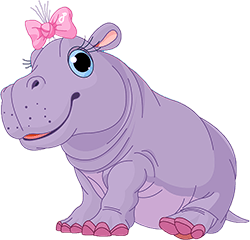 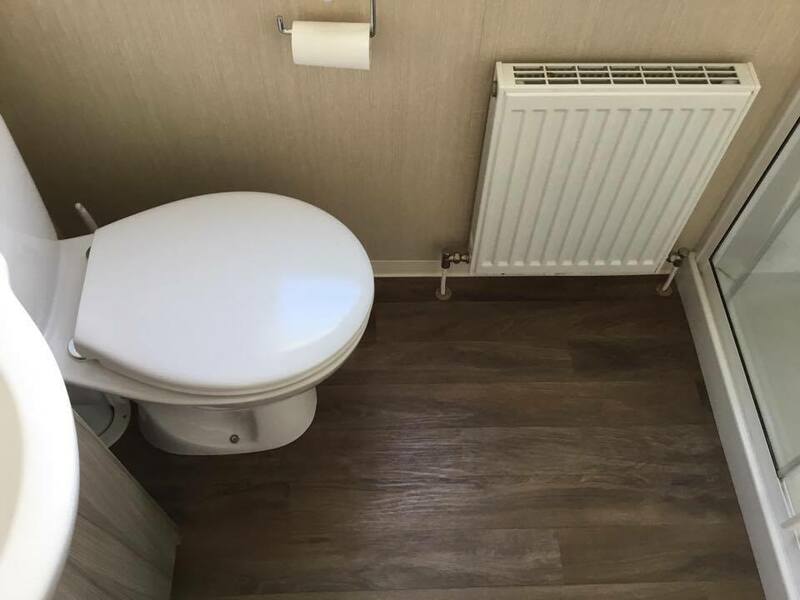 – Laminate effect vinyl flooring in the Kitchen & bathrooms. 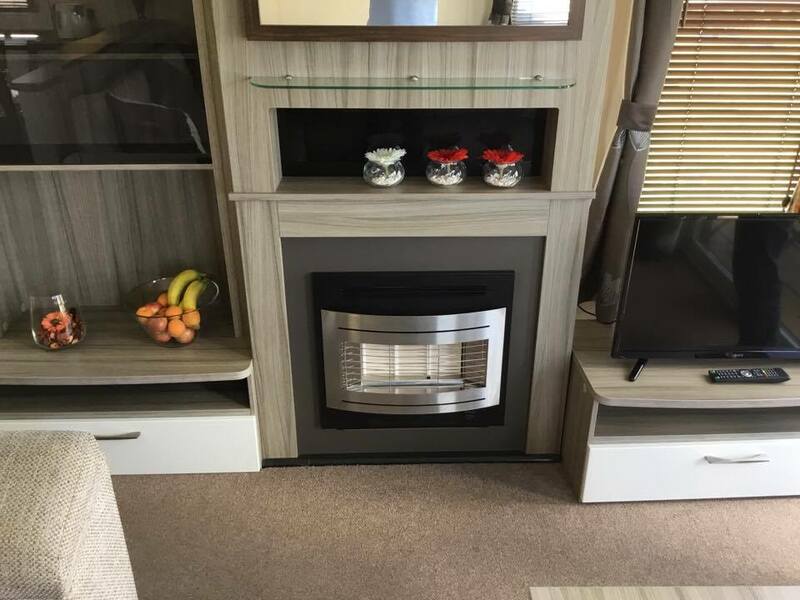 – Stylish Electric fire in the lounge. 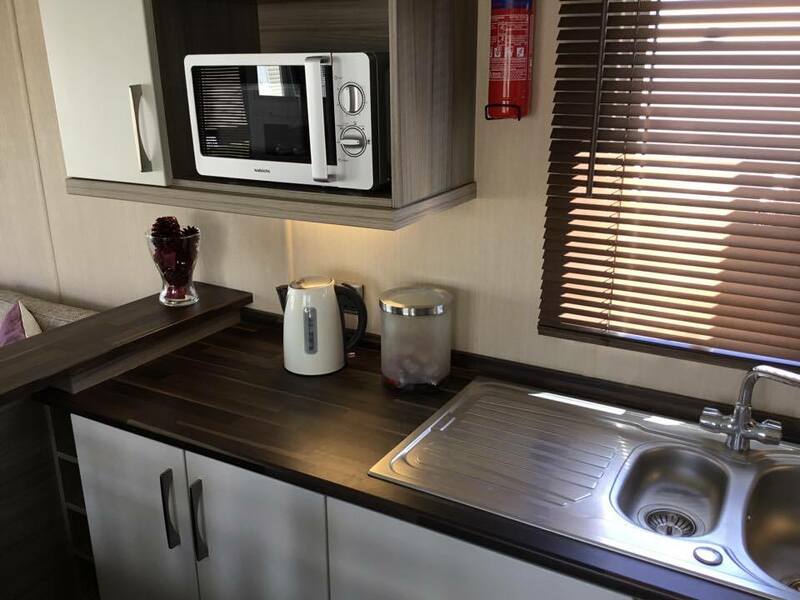 – Full height windows to allow extra light. 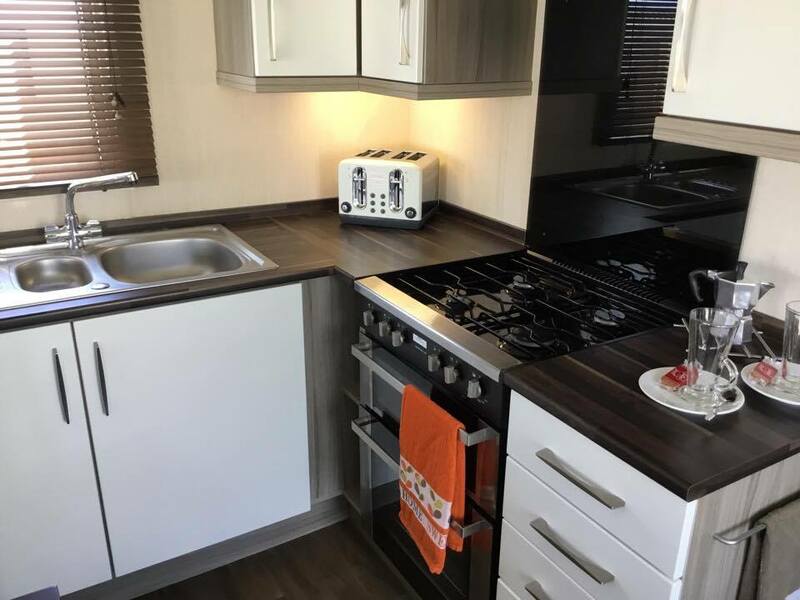 – Modern fully equipped kitchen. 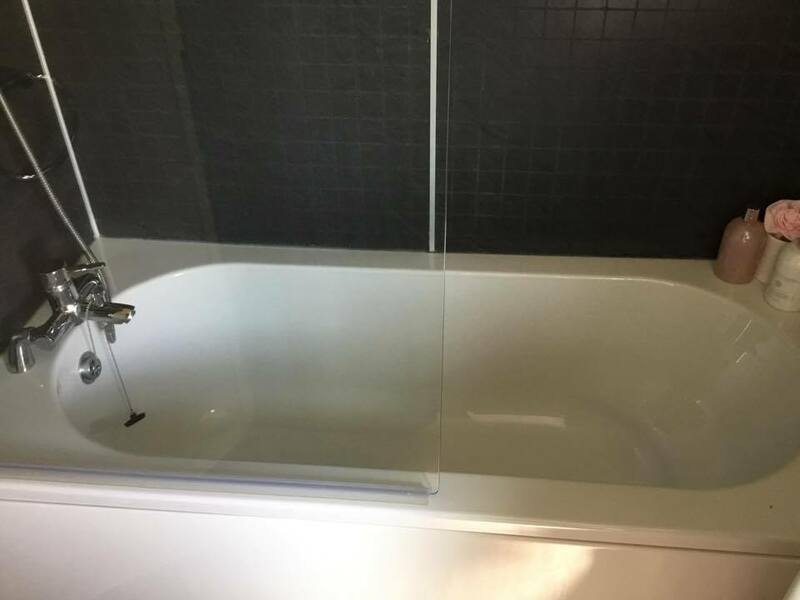 – The main shower room has a shower unit, sink unit, & a toilet. 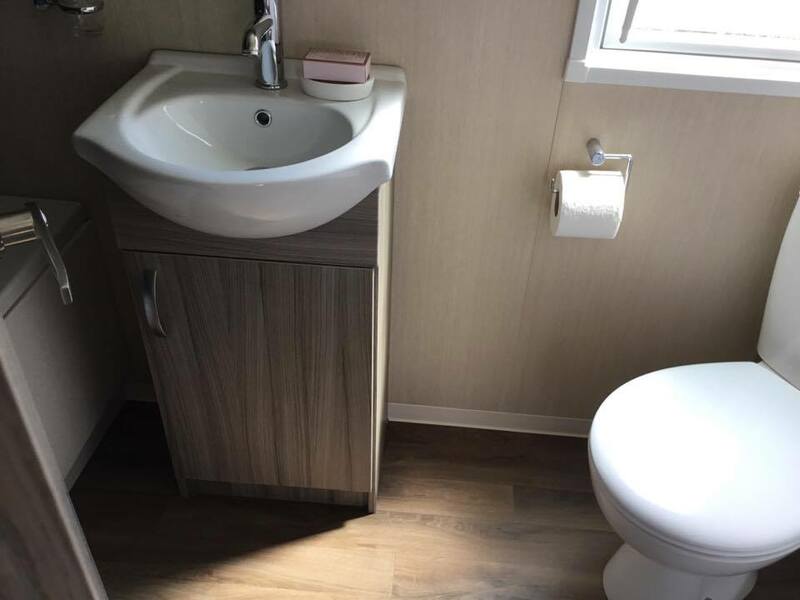 – The en-suite bathroom has a bath, sink unit & a toilet. 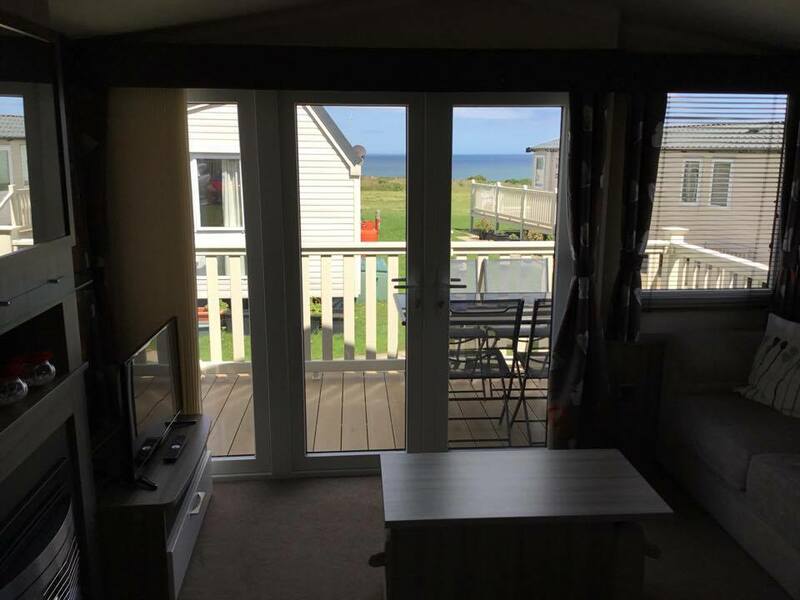 – Sliding 'Aspect' front patio doors lead out to the full UPVC veranda. 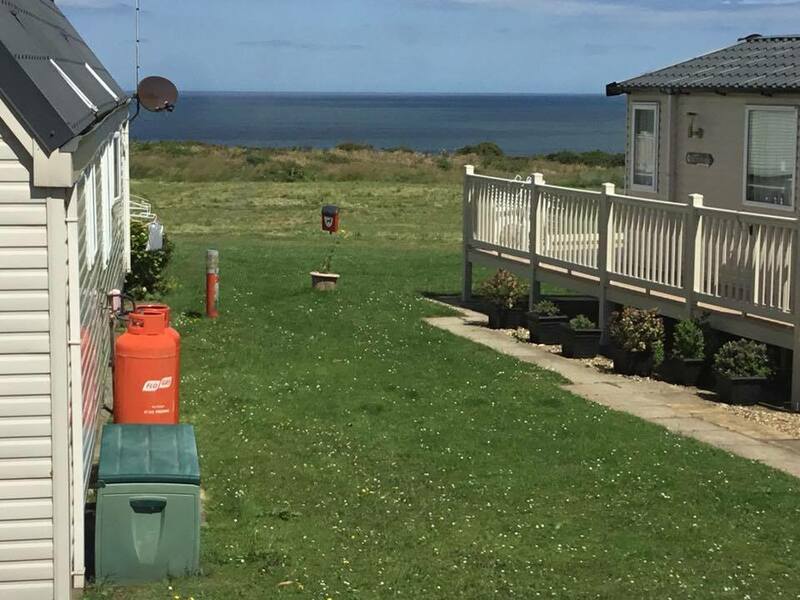 – Sea views from this plot. 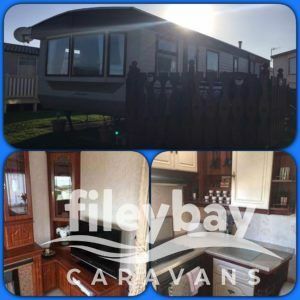 – You can park behind the caravan or use the communal parking area.